For Burger Corner, Junk Food Stall, Cafeteria, Fast Food Restaurant, Delis, Food Truck, etc. 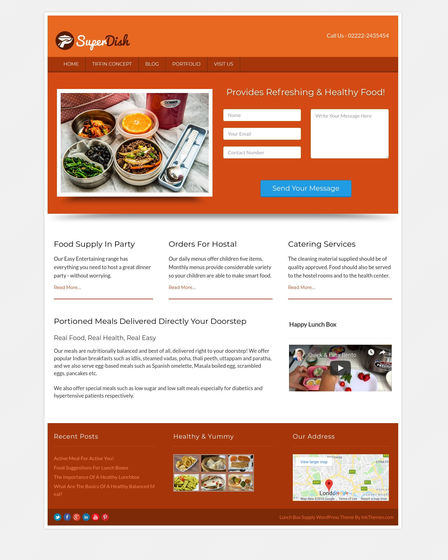 Do you have a burger shop and hunting for an online theme to flaunt your cafe menu and delicious specialties? 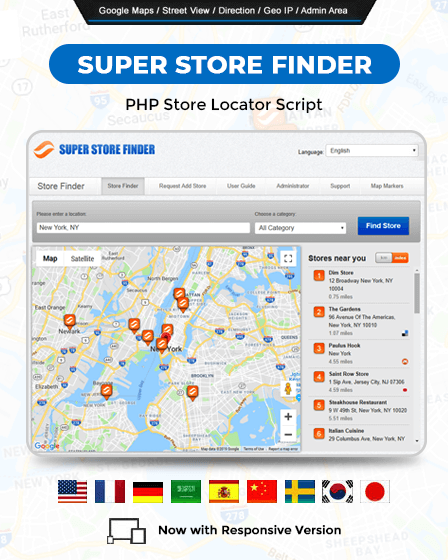 BurgerShop would be an ideal WordPress theme where your hunt will surely end. This theme is perfectly applicable for Burger Corner, Junk Food Stall, Delis, Cafeteria, Fast Food Restaurant, Food Truck, etc. Its delectable design allows you to showcase your eatery items such as crispy patties, chicken burger, lettuce, cheese starters, french fries and other yummy hamburgers in a well-arranged manner. The powerful admin panel of BurgerShop WordPress theme gives you a full control to module your burger shop website as per choice. 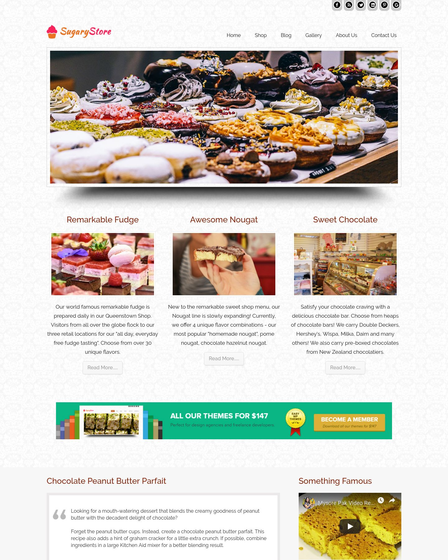 The theme is compatible with WooCommerce plugin which offers you an eCommerce structure to sell your tasty snacks online. 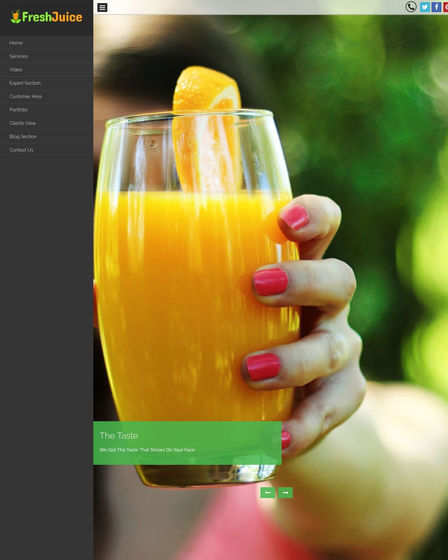 The BurgerShop is an elegant template to give an online touch to your burger shop. Because of WooCommerce functionalities, you can show your restaurant menu with the price tag on Shop page. The theme lets you categorize all your burgers such as banquet burger, frozen bun, grilled sandwich, tangy hamdog, cheeseburger, veg burger, and many more. Also, the theme includes a very secure payment gateway channel i.e PayPal, through which users can freely make the payment from your online fast food corner. They can do online transactions for their cart product and registered into your cuisine portal for creating a login account on your site. The slider is the key element to promote your food business online. Clients will love to see images of snacks before buying it. 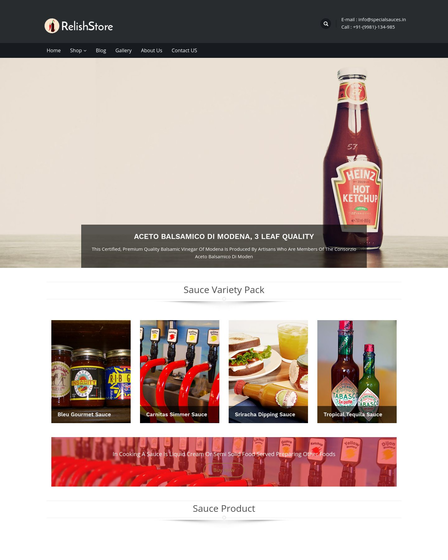 Well, this template having a responsive full width slider section where you can showcase mouth-watering images of your burger products. You can flaunt best pictures of special hamburgers or seasonable topping and attract visitors to purchase them. BurgerShop consists with 3 column feature area to promote your business services and restaurant facilities. You can add services like delivering, ordering, catering, etc along with a featured image that will be displayed on your site homepage. The section is followed by navigation animation effect which gives a nice impact to your burger website and impress your customers.